Cornish Rebels RLFC wish to echo the sentiments shown by Cornwall Rugby League in the following statement regarding the passing of Martin Roddy MBE. 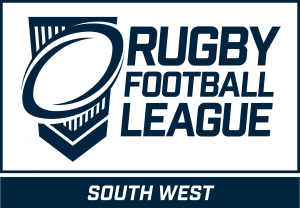 Everyone at Cornwall Rugby League is immensely saddened to hear that one of the true founding fathers of Rugby League in the South West, Martin Roddy, passed away on Monday night. A larger-than-life character, he was deeply passionate about Rugby League. It was Martin who very generously donated the coveted County of Origin trophy (known as the Martin Roddy MBE Cup) which was the prize for the annual Cornwall vs Devon games which took place between 2010 and 2015. 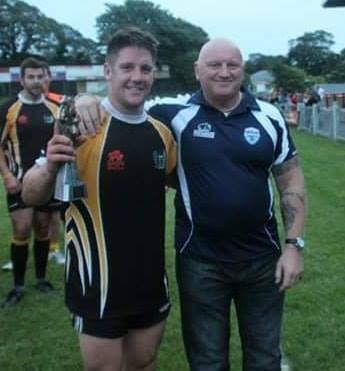 We welcomed Martin as our guest of honour for the memorable clash at Redruth in 2013, after which he named Matt Shepherd as Man of Steel. It was a memorable night and such was his love for the game that the moment we invited him he accepted and then moved mountains to be here travelling hundreds of miles on the day.